This was originally posted by me at http://blackanddarknight.wordpress.com (no longer available) on April 11, 2013. Plot: I’m not sure I can give praise that lives up to the plot of this book. It’s unique, enthralling, and heart-wrenching. I absolutely fell in love with Ismae and Gavriel, and even Sybelle. (The next book, Dark Triumph, this one about Sybelle, comes out April 2, 2013 and I can’t wait!) 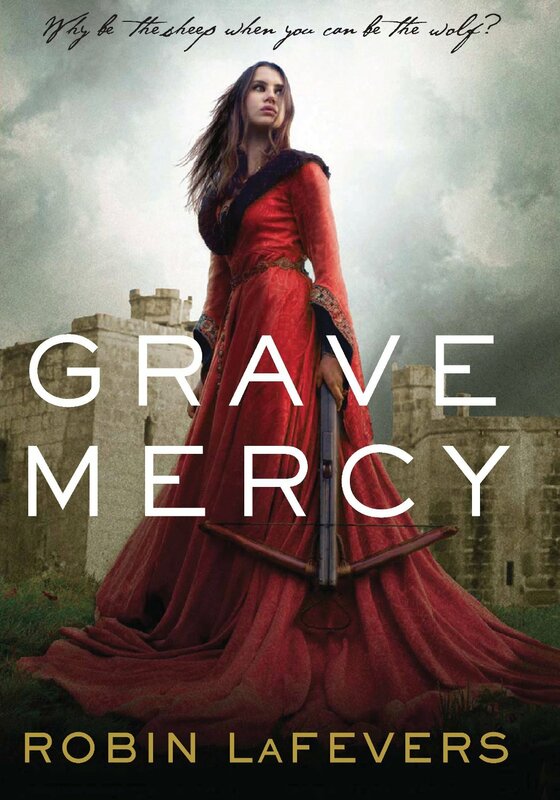 This book has assassin nuns, all sorts of fun religious themes (I like books that make me think :P), and sweet romance. All while being moderately historically accurate (you know, except for the fantasy elements). It was fantastic. Pacing: I could not put this book down. Seriously. I read it in . . . 3 to 4 hours, tops. Pacing was spot-on. I did not skim read once. Writing Style: Truly a pleasure to read. LaFevers chose each and every word with care and precision, and I loved being in the head of a “young adult” who wasn’t an airheaded bimbo, for once. Would I read this book again: YES. A thousand times “yes”.